Last entry into the gym is one hour before closing. Looking for a gym to fit your everyday lifestyle? 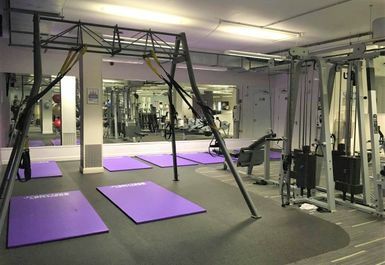 Look no further than Anytime Fitness Bristol (Clifton). They have a wide range of the latest resistance and cardiovascular machines, including treadmills, cross trainers, steppers, stair climbers, exercise cycles, rowing machines and more. 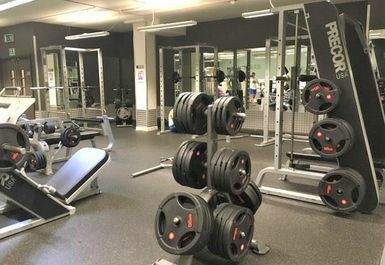 There is also a dedicated free weights area complimented by racks and plates, dumbbells and barbells as well as a functional area with battle ropes, medicine balls, kettle bells and fitness aids such as Swiss balls. The friendly and fully qualified staff are always willing to give advice and lend a hand with your workout when you need it. 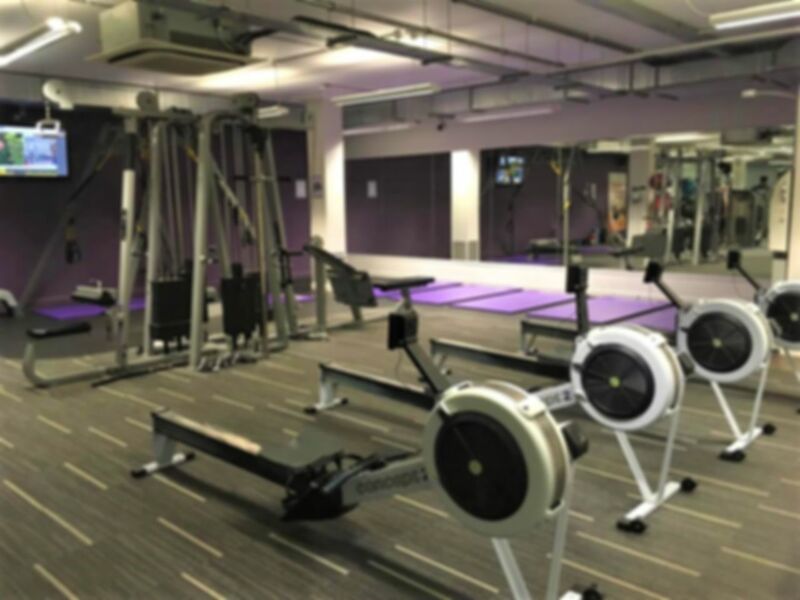 Anytime Fitness Bristol (Clifton) is located in the central location of Queens Road BS8, with various convenient transport links, you will certainly find everything you need here, so be sure to pay them a visit – they will not disappoint! 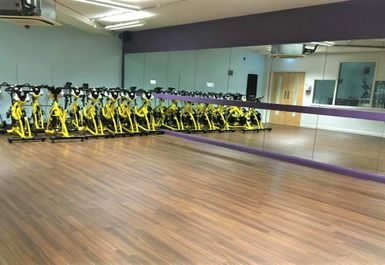 - Huge gym, great range of equipment and not too busy. 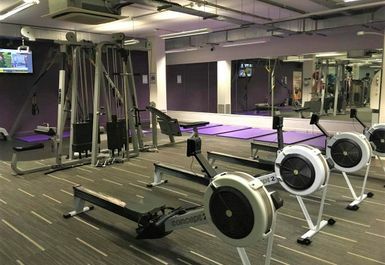 Friendly helpful staff, the changing rooms and gym are clean and really well-kept. No lockers in the changing rooms just shelves for your items so keep valuables on you! The phone signal is really bad in the gym as well! 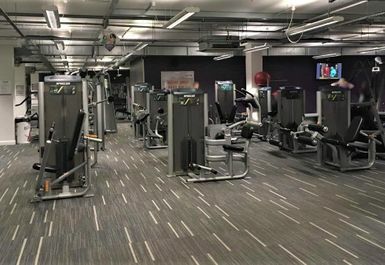 Great location and good gym with plenty of equipment, doesn't get too busy in general. The staff member today didn't know how to redeem the code for payasugym so I had to explain what it was so that took a bit of time. However, once that was sorted there was no problem. It’s a lovely gym with great staff who will show you around etc. It can be a bit confusing to enter the building as you have to press the doorbell and wait for someone to collect you but other than that it’s perfect! Hi Aekta, thanks very much for taking the time to leave feedback. We really appreciate the effort as it helps inform other users of our platform. We're glad you enjoyed your visit on this occasion and we hope you have plenty more fantastic visits to come using PayAsUGym! Large gym with great range of stuff and not too crowded. Bring a padlock for the lockers if you can.